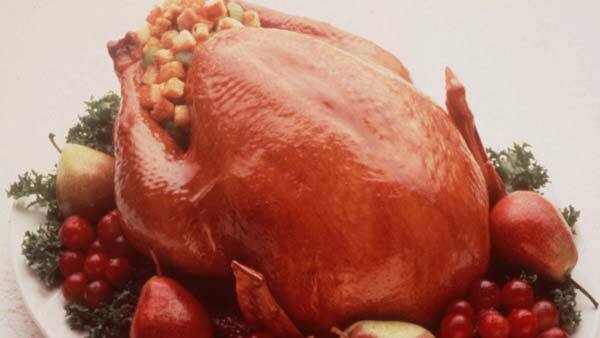 Roasting in an oven is one of the most popular ways to cook a turkey. It's simple, convenient, and gives your turkey a classic flavor. Whether you're a first-time cook or a seasoned pro, we've got answers to all of your questions. The Butterball Turkey Talk-Line provides answers to all turkey questions in English and Spanish at 1-800-BUTTERBALL (800-288-8372) from now until December 24, 2014. It's open Monday through Friday from 8am-8pm CT, and on Thanksgiving Day from 6am-5:00pm CT. When is my turkey done? If you don't have a rack, crunch aluminum foil into a coil or use vegetables like carrots to keep your turkey off the bottom of the pan. 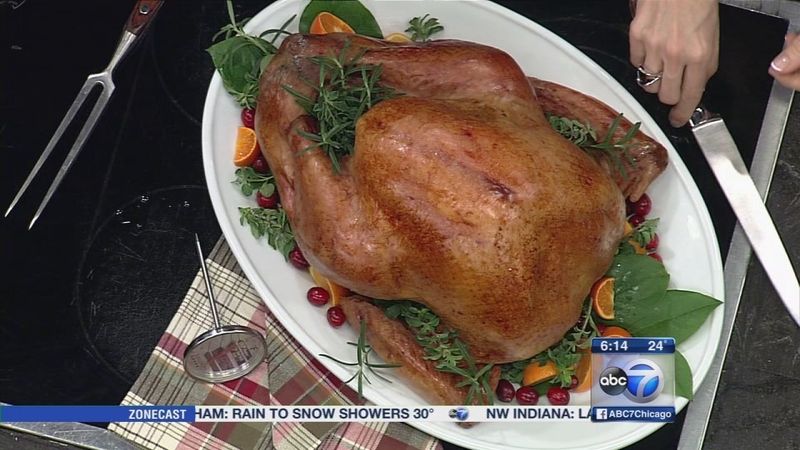 Sue Smith, co-director of the Butterball Turkey Talk-Line, shared some last-minute tips for cooking a Thanksgiving turkey. Roast uncovered according to Cooking Schedule or until meat thermometer in center of breast roast reaches 170° F and in center of turkey roast reaches 175° F. For easier net removal after roasting, wrap roast in foil and let stand 10 minutes. Remove netting and slice roast. Since you can't adjust the string netting when roasting from frozen, be sure to wrap the roast in foil after it comes out of the oven.